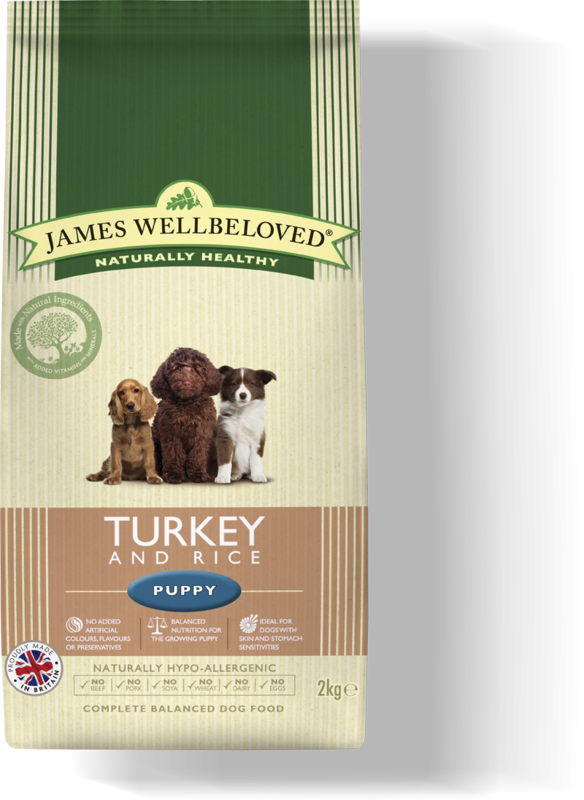 What makes your puppy food suitable for my puppy? Everything. We want the very best for your puppy. That’s why our puppy food contains higher levels of protein and fat to support growth and the right amounts of calcium and phosphorus for their growing bones. The kibbles are smaller too, to suit smaller mouths.